Vacation in Spain: Iberian pork tours. Rural Cultural and Gastronomic Tourism. Are you planning a vacation in Spain? Las Lagartosas is a beautiful and traditional farm located in the largest ancient Encina (unique oak tree) forest in Europe called La Dehesa de los Pedroches (Andalusia, south of Spain), right in the heart of Sierra Morena. Our Pedroches Iberian pork tours offer you a unique way to experience our culture and gastronomy in a sustainable manner. We will be your hosts and accompany you throughout the entire private guided tours (in English and Spanish), offering an exclusive cultural and gastronomic experience for groups between 2 to 15 people, whether you are a couple, group of friends, or families with children - no matter your age. We also help you to find and book accommodation in our town. · Showing you our charming town, Villanueva de Córdoba, its culture and traditions. 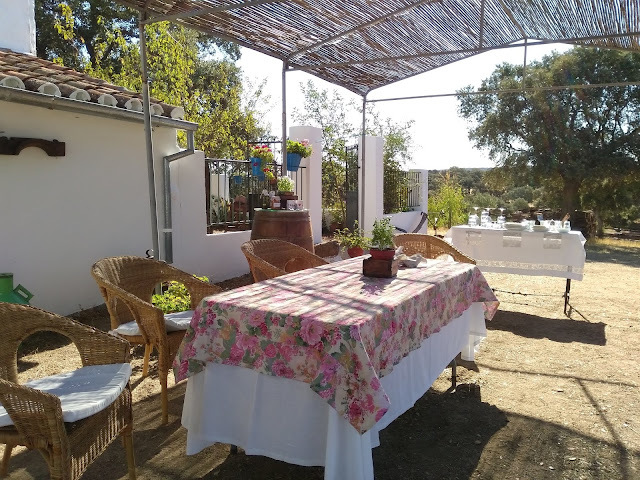 · Allowing you to experience our daily life in La Dehesa, both in the town and in our farm and country house. 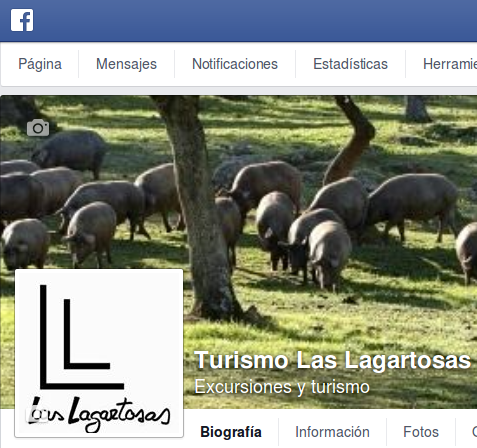 · Learning about our traditional way of farming and rearing of the Iberian pig and Retinta cattle breeds. · Sharing our rich gastronomic heritage and popular Tapas. · Tasting the exceptional and unique Iberian ham. · Participating in outdoors Cookery courses. · Stargazing and enjoying our incredibly unpolluted sky in our Pedroches natural observatory (we are a Starlight Reserve, guaranteeing an exceptional experience). Our town, Villanueva de Córdoba, is just one hour’s drive, or 20 minutes by train, from Córdoba. Contact us and let us know what your plans and dates are, we welcome suggestions and can sometimes tailor our activities to suit your preferences.